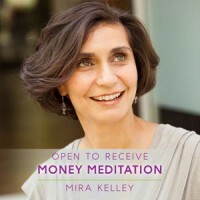 Align with the vibration of abundance and wealth, and open to receive prosperity. 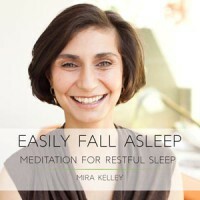 This meditation will help you fall asleep easily and have a full and restful night’s sleep. 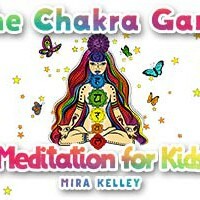 Are You Ready to allow love into your life? Now is the time, today is the day to recognize your worthiness! 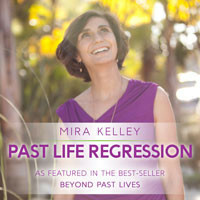 Join Mira Kelley as she guides and empowers you to accept the love you deserve. It is time to understand you are worthy of giving and receiving true love. 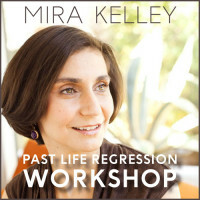 In this recording, Mira Kelley guides you to explore other lifetimes you have lived.